Hope everyone had a fun Halloween and is enjoying fall back (here is the US at least). I always get so throw off with the extra hour but it certainly isn't a bad thing! I've been working on lots of blog things that I'll be bringing to you guys over the next couple weeks, but first it is unboxing time! I've been really slacking on these so you guys will be getting a lot of extra content this week! The bag we received this month was double-sized, with one side having a metallic gold effect and the other side having a black vinyl effect. And fittingly enough, the theme for this month was alter ego. Overall I like everything that I received. I'm excited to try everything, especially the mascara. The packaging is interesting to me and it looks like you can get a nice look with it. I'm also excited about the Face Serum. I used to use concentrated rose hip oil to help counter my pimple marks since I'm so fair and they last for forever. 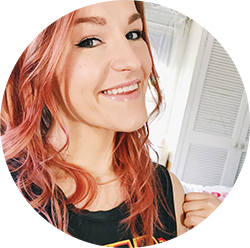 I'm going through some breakouts right now thanks to the weather so that will help, too! 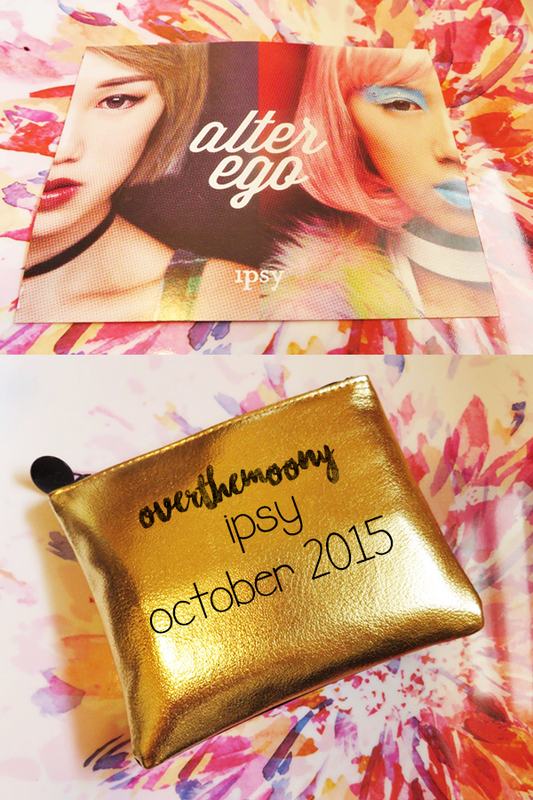 Did you get an ipsy bag this month? Let me know about it in the comments!